The CIA tirelessly works to gather intel, and they just hit on a bold new strategy for getting informants to open up. The spy agency announced that they’re going to declassify a few state secrets so people feel more comfortable sharing their own sensitive information with them. Wow, this is a brilliant way to get America’s enemies to open up about themselves. 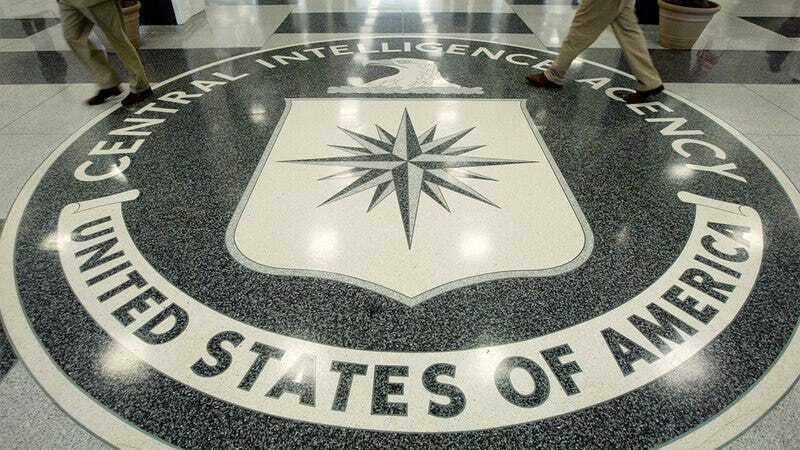 In addition to revealing clandestine operations, the CIA also has started tweeting out the true identities of all their undercover agents, along with their phone numbers and home addresses, so foreign adversaries know that CIA operatives are people just like them. It’s a small gesture that really humanizes the CIA and is sure to make any detainee feel safe revealing their own deepest insecurities and any classified information they may possess from opposing nations or terrorism cells. There’s no denying that being so honest about their best-kept secrets is a bold and risky strategy, but it looks like the CIA is willing to go to amazing lengths to get results! Americans can sleep better knowing that the CIA is exposing themselves, raw and emotionally vulnerable, to get the information they need to keep us safe.